The late 20th century and early 21st century were a time of hyper growth for the Washington - Baltimore retail market. During this time, developers, brokers, and other service providers have made strategic decisions about alliances, partnerships and scope of services. Green Light's philosophy has been to align itself with organizations that best match Green Light's credo of dedicated, high quality service. Green Light is the conduit to a network of commercial real estate professionals and service providers. These companies are dedicated to providing informative and professional services to third parties in need of cutting edge solutions to sorting out and solving large and small issues relating to retail real estate. 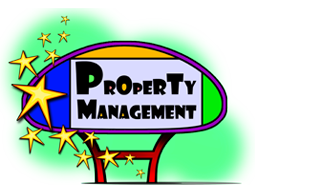 In the areas of Landlord Services, Green Light has formed an alliance with Finmarc Management, Inc.